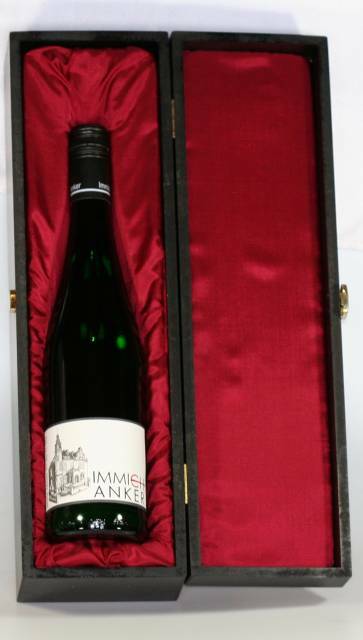 "The 2017er Riesling Trocken I-A is made from the Estate’s holdings in the under-rated Enkircher Monteneubel and the Edelberg. 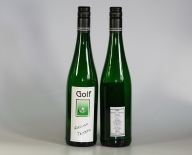 Slightly reductive at first, this quickly delivers a very nice and attractively minty nose of grapefruit, yellow peach, pear, apple and rosemary. The wine offers at first a good creamy structure on the palate, but there is also quite some acidic presence which gives the wine a feeling of power (even if it only shows 11% of alcohol). The finish is about lime, grapefruit, dried herbs, ginger driven spices and smoke, all wrapped into a touch of pear in alcohol. This needs a year in bottle to show its best. 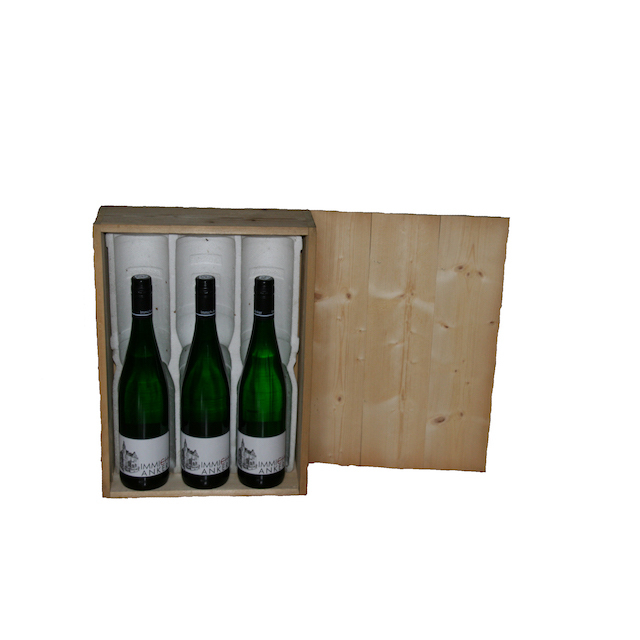 2019-2022"
Typical Eisbruch® : mineralic - pure slate. 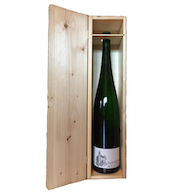 "The 2017er Eisbruch is made from 60-80 year-old un-grafted vines in the similarly named prime sector in the Enkircher Zeppwingert which was classified in the highest category in the old taxations maps and was fermented to dry levels. 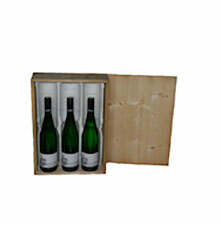 It shows an aromatic and nicely fresh nose of apple, quince, minty herbs, smoke and lemon. 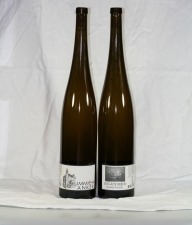 This racy and energetic wine is straight and zesty and develops good mid-palate presence. The after-taste is salty and driven by grapefruit and lime with a touch of tartness in need of integration. 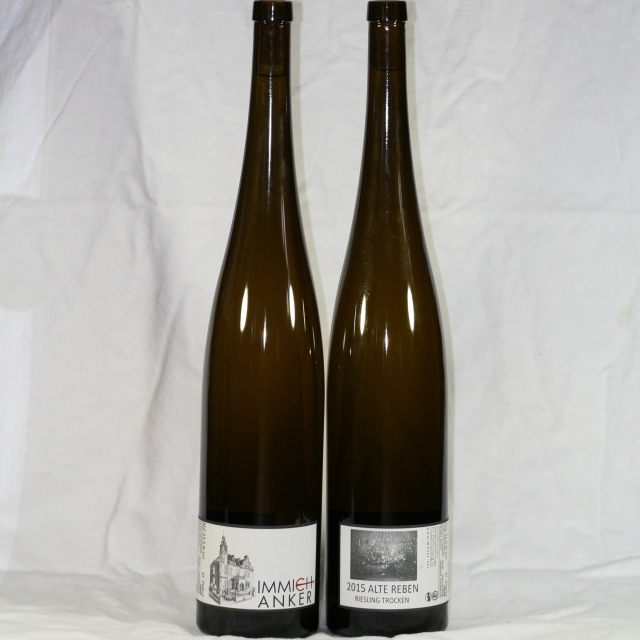 This will please lovers of pure and focused fully dry tasting Riesling. 2020-2027"
Die Trauben wurden von mindestens 90 Jahre alten Reben geerntet. The grapes were harvested from at least 90 year old vines. These grapes are directly out of the Zeppwingert. 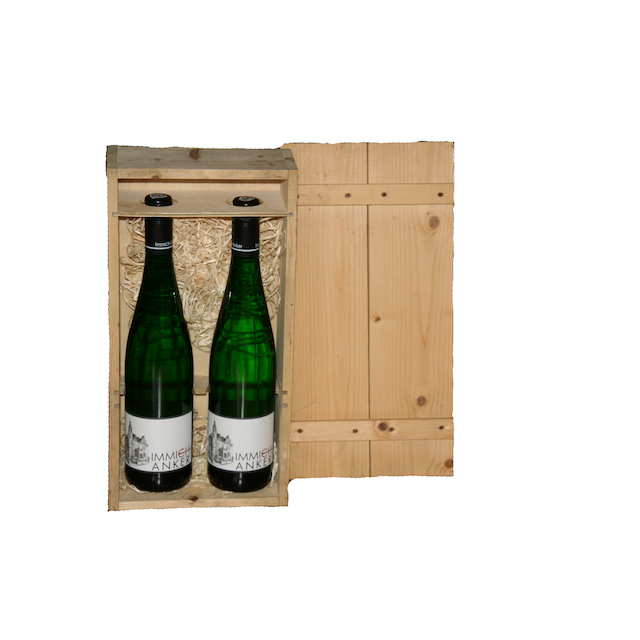 "The 2017er Enkircher Zeppwingert Alte Reben comes from over 100 year-old un-grafted vines situated in the upper, terraced part of the Eisbrech sector and was fermented to dry levels. 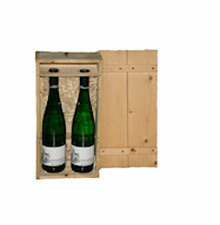 It develops a beautifully fresh and floral nose offering minty herbs, grapefruit, lime, smoke and ginger-driven spices. The wine proves nicely delicate on the palate where a beautifully tickly acidity adds peps and freshness to the subtle and tangerine-infused flavors. The finish is very long, smoky and pure. This is an outstanding dry Riesling in the making. 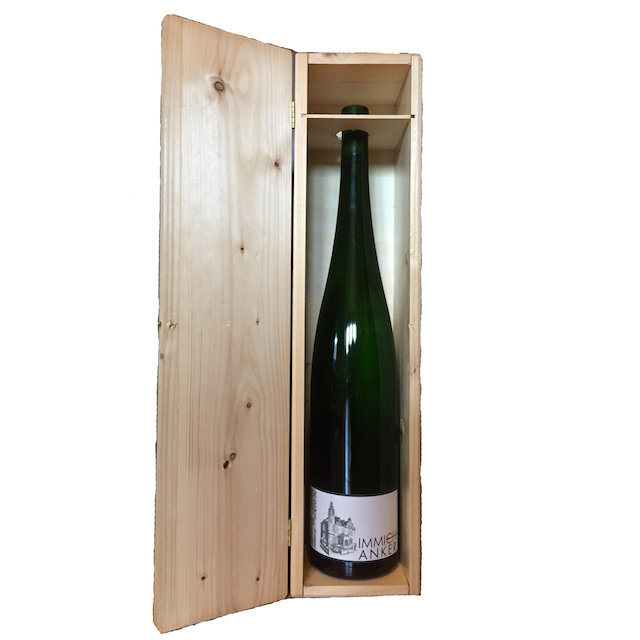 2019-2027"
1,5 Liter Flasche in der Holzkiste. 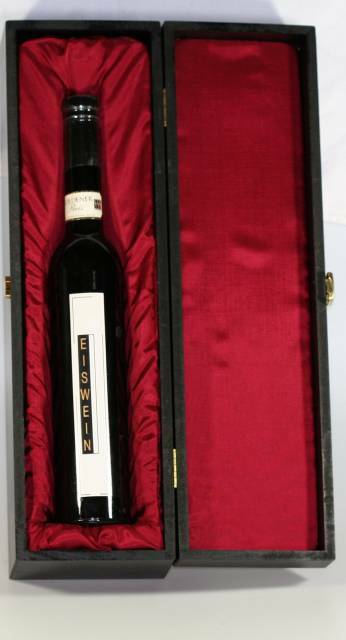 1.5 liter bottle in a wooden crate. Sie suchen noch die besondere Verpackung zu Ihrem Geschenk? Hier bieten wir Ihnen eine edle Holzkiste mit rotem Samt ausgeschlagen und einer hochwertigen Metallschließe. Legen Sie einfach diesen Artikel in den Warenkorb und fügen Sie das zu verpackende Produkt aus den anderen Produktkategorien hinzu und wir verpacken alles direkt fertig für Sie. Do you need special packaging to your gift? 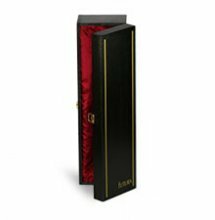 Here we offer a noble wooden box lined with red velvet beat and a high quality metal buckle. Just put this product into the cart and add the product to be packaged from the other product categories and we pack everything together. nur noch 11 Stück erhältlich! Hier bieten wir Ihnen eine schlichte Holzkiste mit Metallschließe. 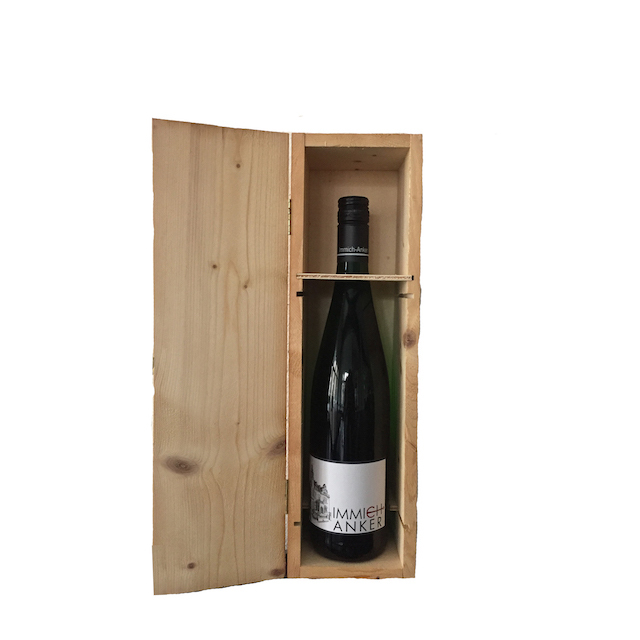 Here we offer a natural wooden box and a metal buckle. Hier bieten wir Ihnen eine schlichte Holzkiste, der Deckel wird üblicherweise mit einigen, kleinen Nägeln zugenagelt! Here we offer a natural wooden box. The box will be closed by using small nails.